Researchers in charge said their strategy based on the application of emerging technologies such as functional genomics and Systems Biology the analysis of traditional Chinese medicine could serve for European pharmaceutical companies to innovate and give new types of drugs. So, studied good practice and the obstacles research on traditional Chinese medicine made faces at 27 Member States. Also encouraged the exchange of views, scientific expertise and capabilities between Europe and China. – and the promotion of a sustainable European collaboration through the creation of a European company dedicated to the investigation in this field. The draft guidelines aimed at homogenization of scientific activity at European level they were published in the journal Journal of Ethnopharmacology. Since the project also worked on strengthening cooperation between Europe and China in this field. The Dr. Qihe Xu, Kings College London and coordinator of the consortium GP-TCM, stated that one of the most important milestones of the project was the creation of the scientific association dedicated to promoting high quality research and data-driven. 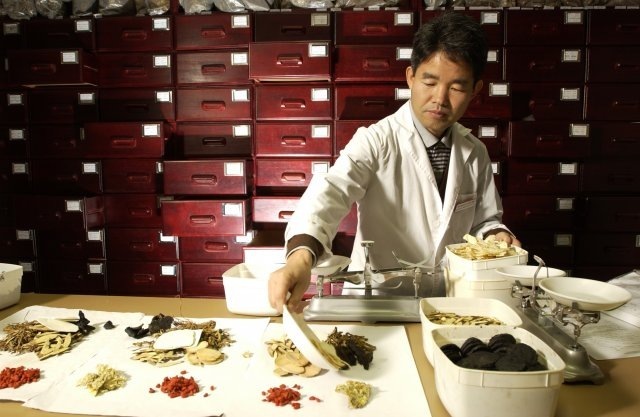 : "This will be a critical step in the face of sustainable development of the research on traditional Chinese medicine worldwide". The project involved two hundred scientists, doctors and traditional Chinese medicine for twenty-four hundred twelve countries institutions. GP-TCM received EU funding of 1,1 million.